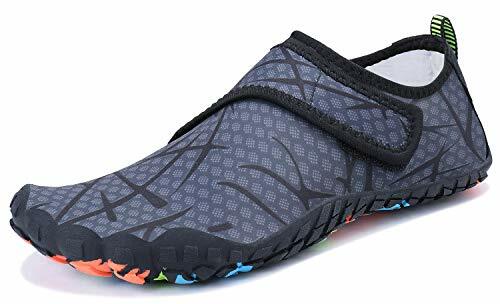 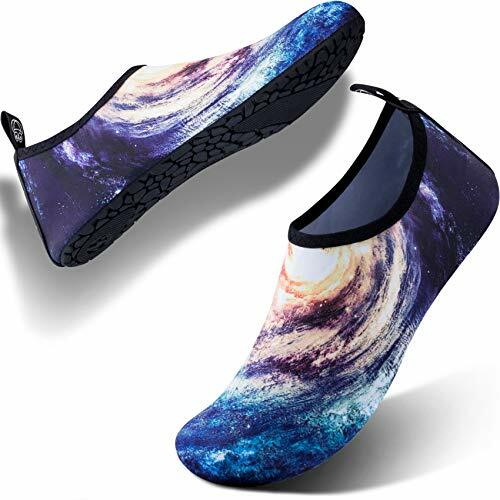 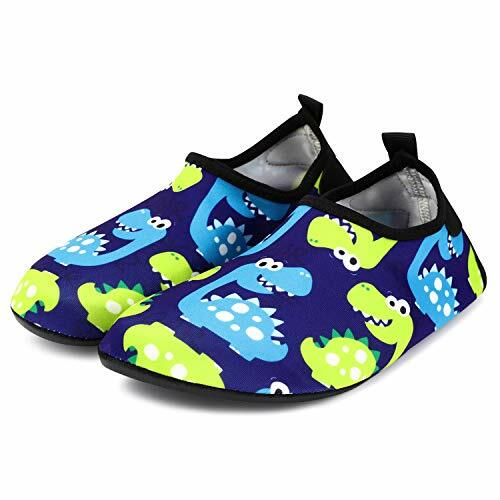 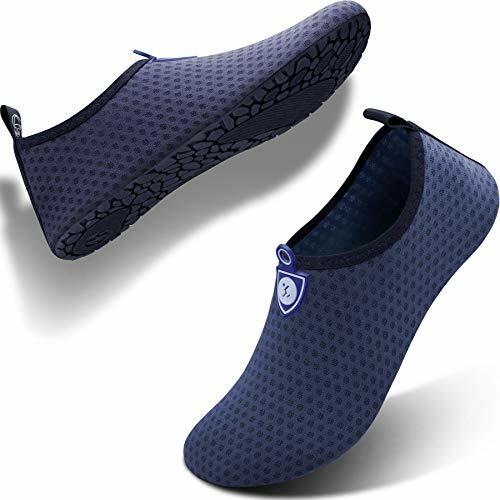 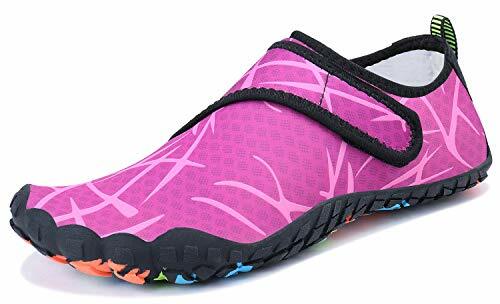 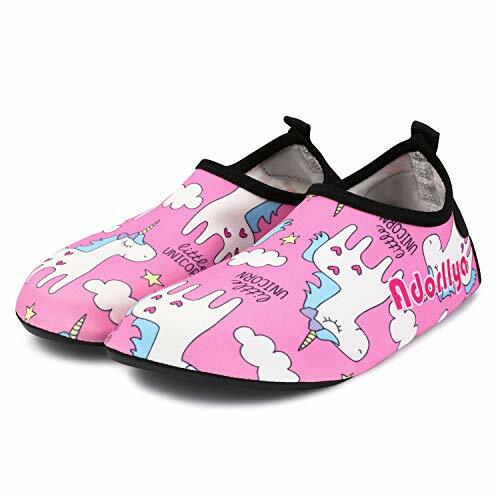 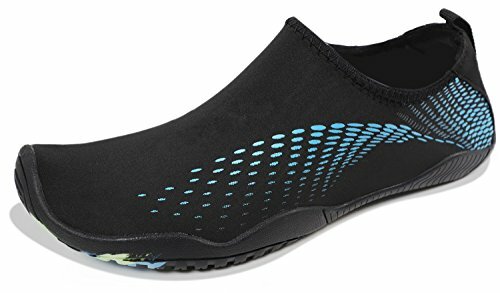 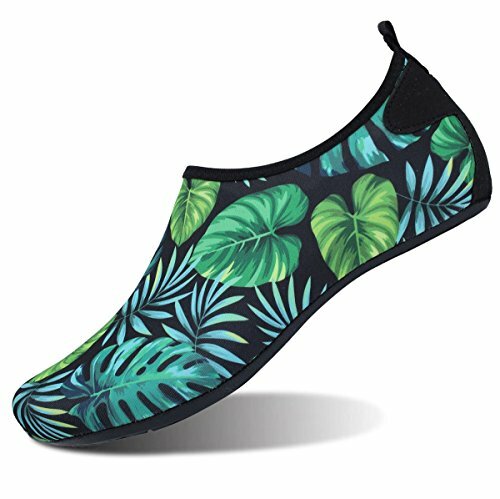 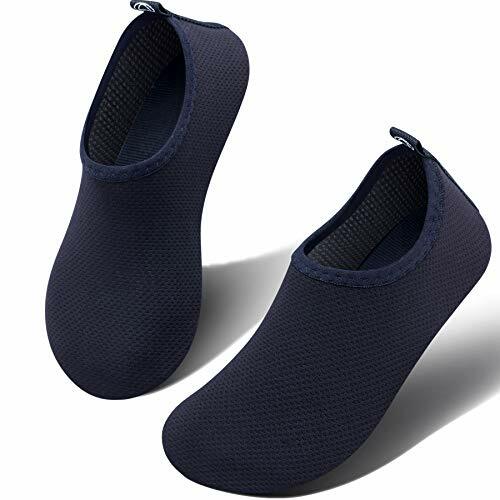 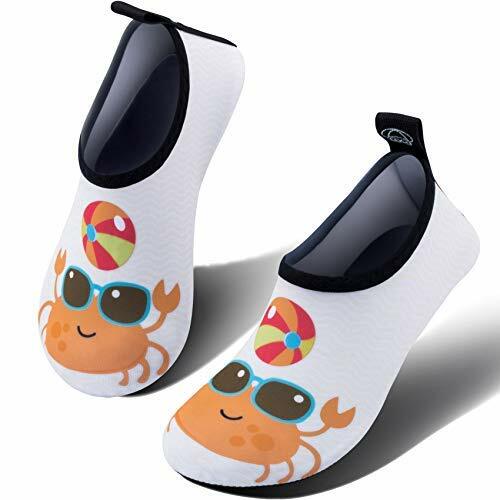 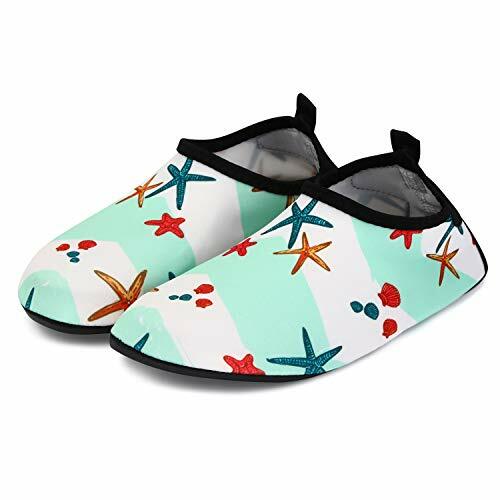 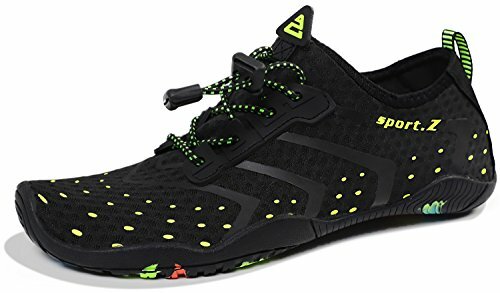 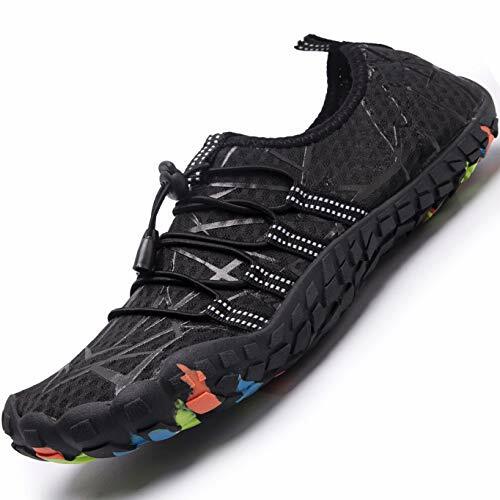 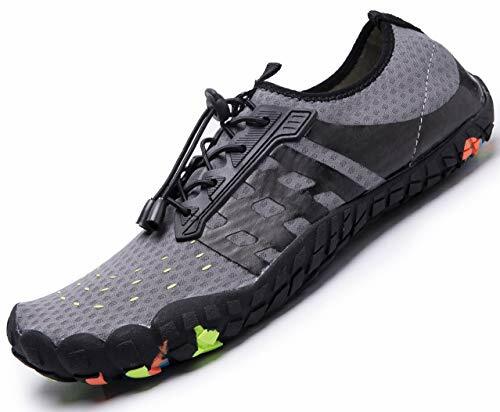 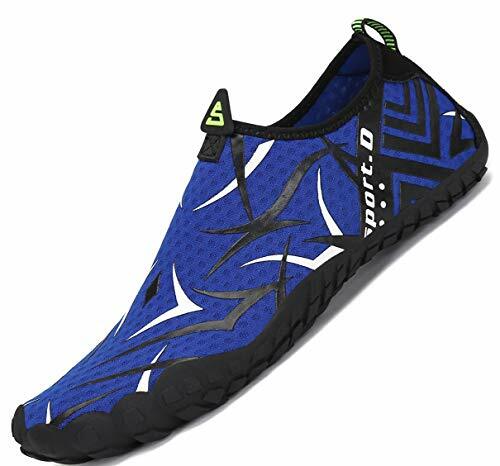 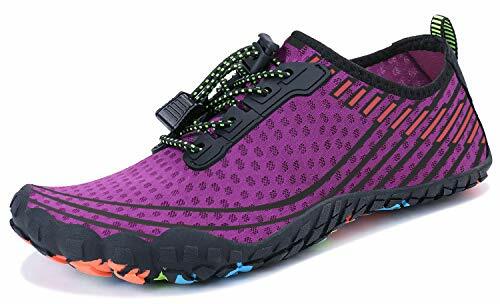 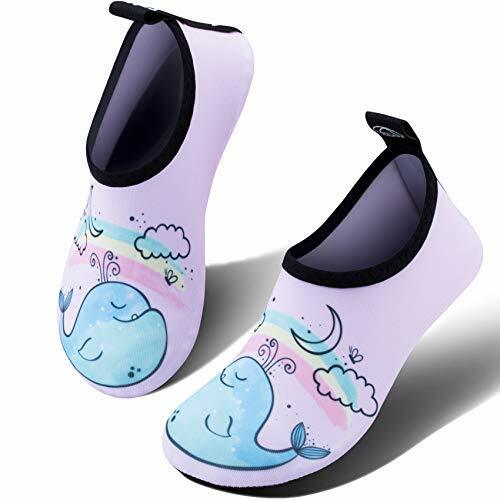 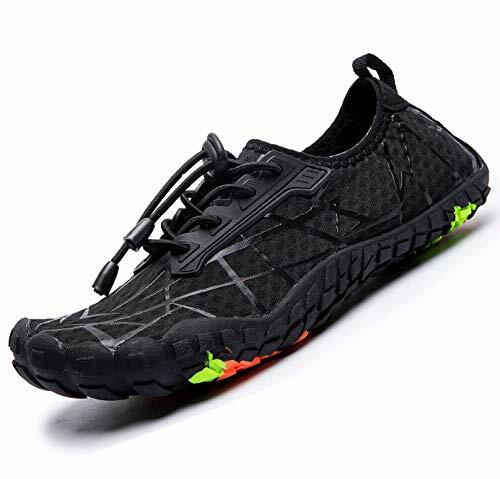 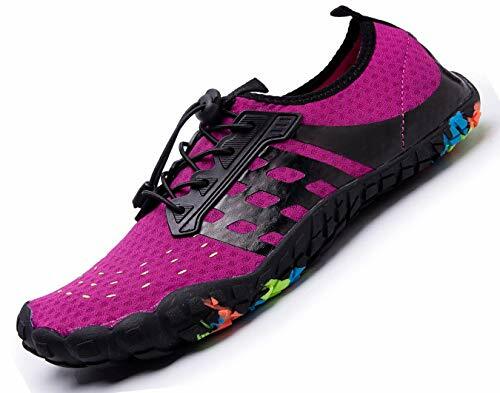 OCCASION -- This water shoes can be worn on the beach, swimming, pool, yoga, pilates, weight training, wake-boarding, sailing, parasailing, boating, kayaking, windsurfing, cycling jogging, walking, fishing, beach volleyball, garden, lawn, car-washing and driving. 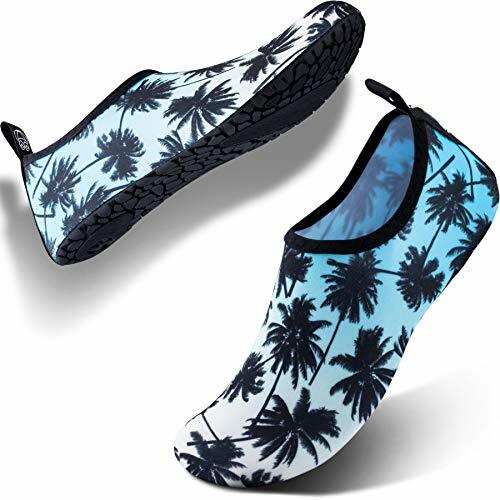 QUICK-DRY -- The aqua socks are ultra-lightweight. 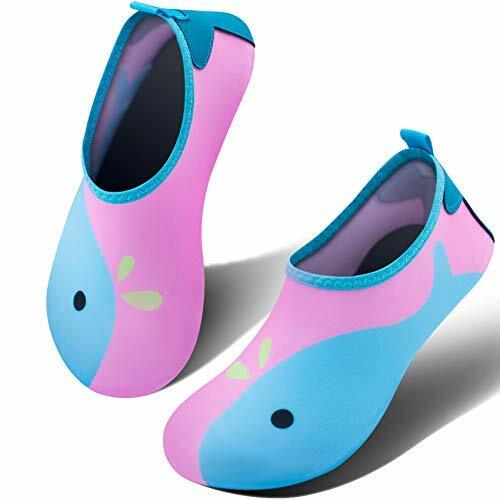 You don?¡¥t even feel anything but only freedom and comforts. 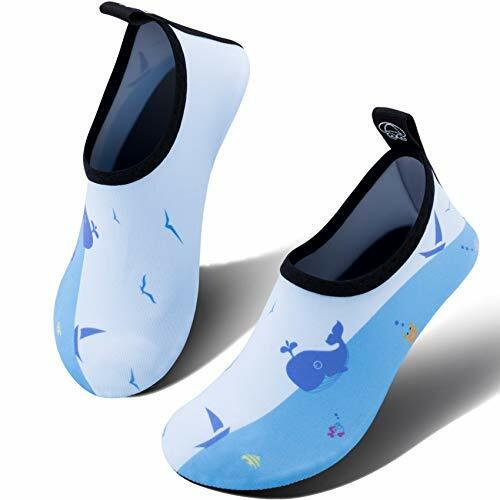 Top-of-the-line neoprene material is stretchy, breathable and retains shape for low maintenance wear. 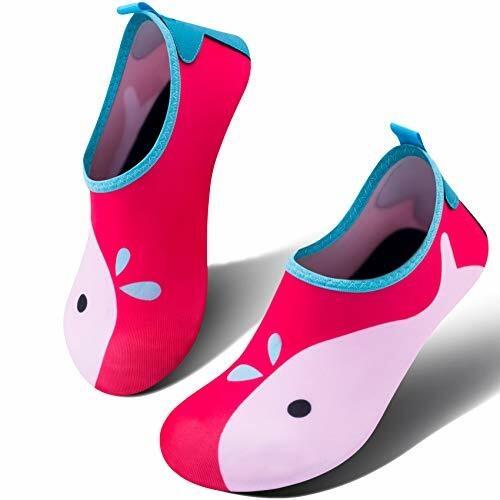 VARIOUS SIZE AVAILABLE -- Some are designing multiple versions to fit different feet. 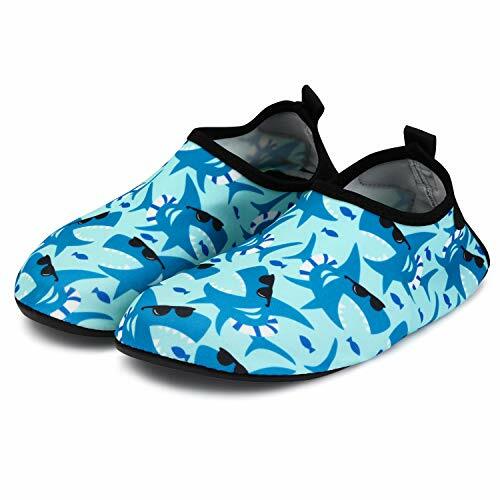 Kids, men and women water shoes size are available. 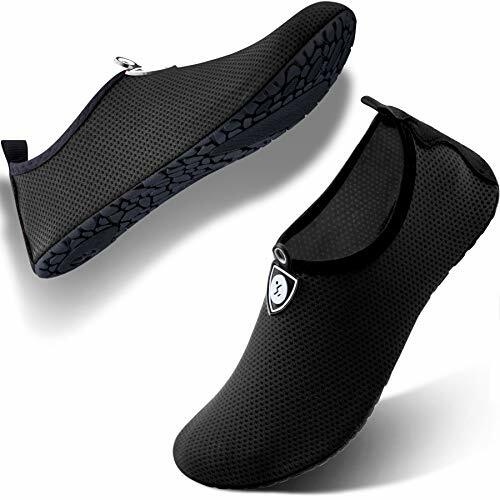 Measure your foot and choose the suitable size according to the size chart. 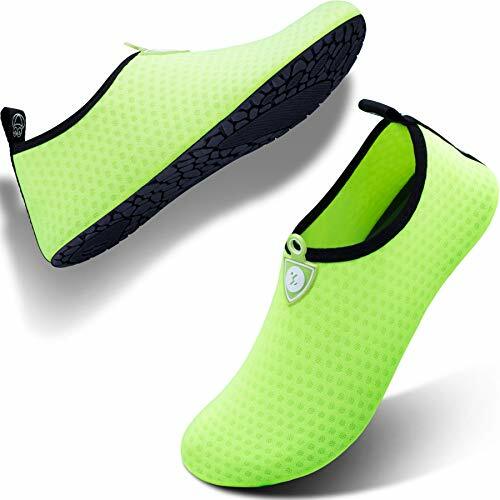 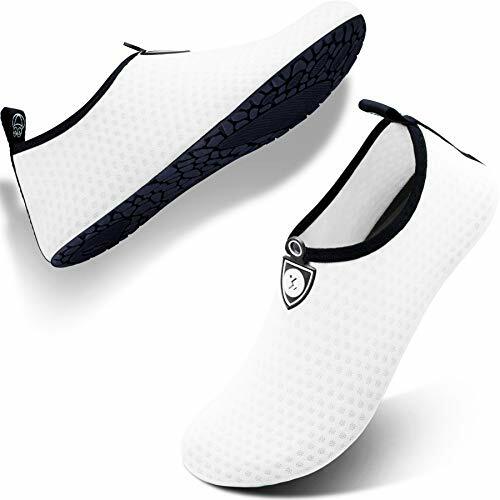 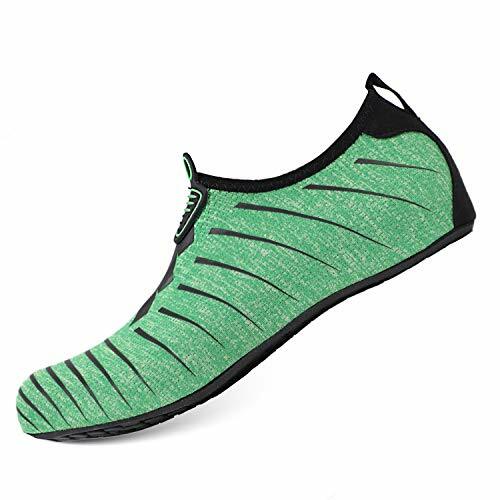 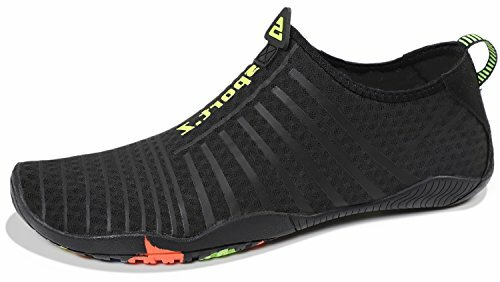 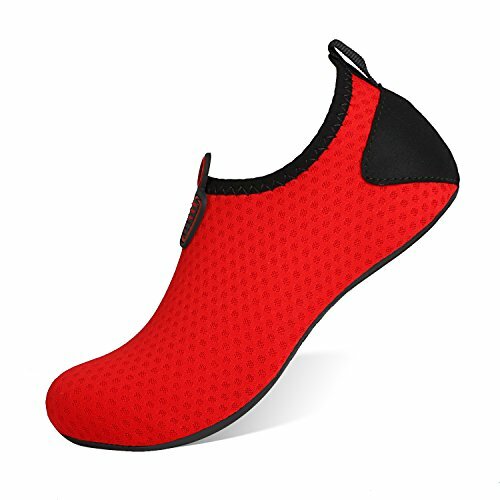 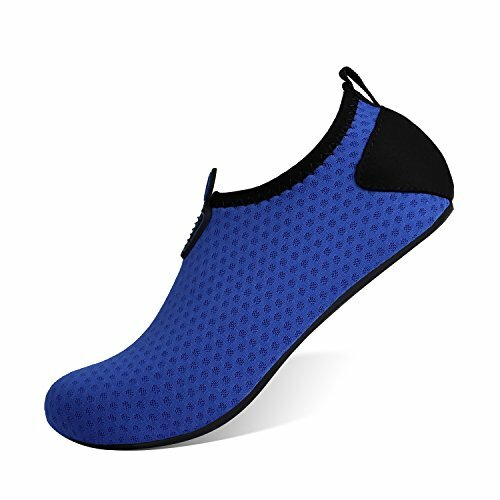 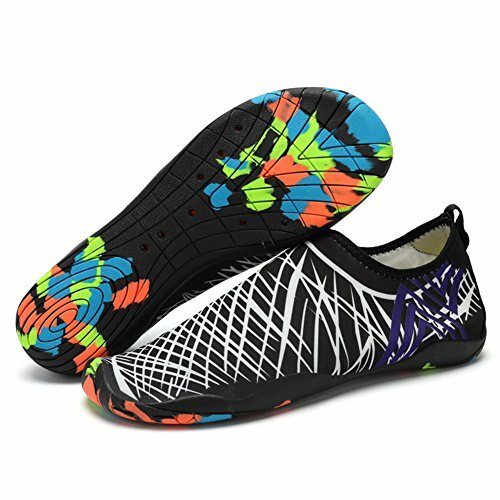 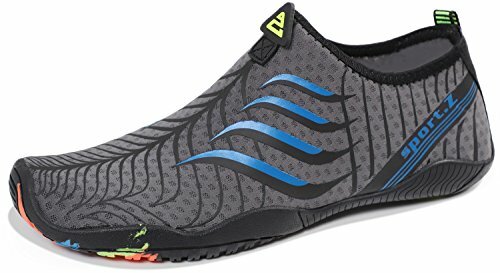 RUBBER OUTSOLE & INSOLE -- Wearable, anti-slippery, and top-quality rubber sole, which creates a cooler and healthier shoe environment, quick-dry, super comfortable during water sports. 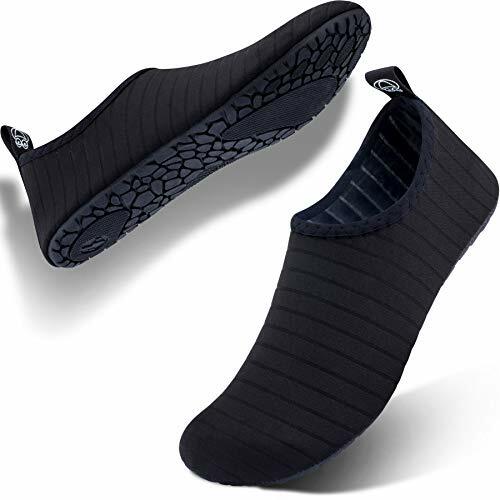 The socks?¡¥ insoles give your feet softer touch. 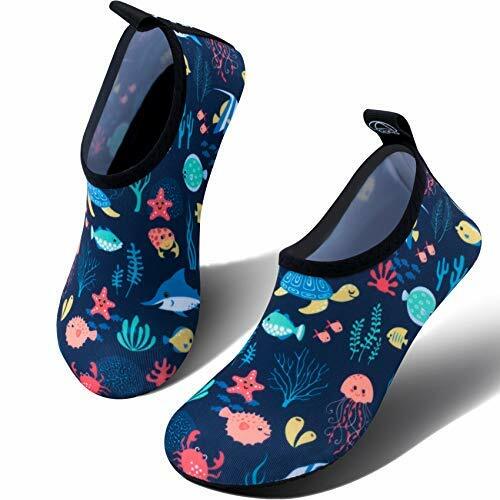 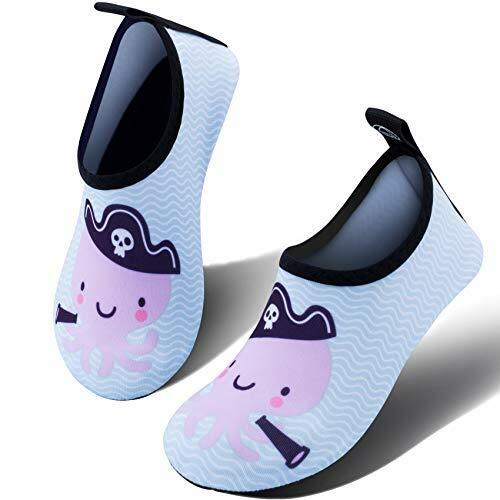 Perfect for protecting your feet from cut, puncture, scratch, and cold water while snorkeling, diving, kayaking, boating, walking along the beach and other water sports.